An Xbox 360 port of World of Tanks, Belarusian developer Wargaming.net‘s popular free-to-play online tank warfare game for Windows, has just been announced at Microsoft’s E3 2013 conference. World of Tanks: Xbox 360 Edition will take advantage of Xbox Live to allow 15-on-15 warfare against players around the world. The controls have been overhauled to be compatible with the Xbox 360 controller. 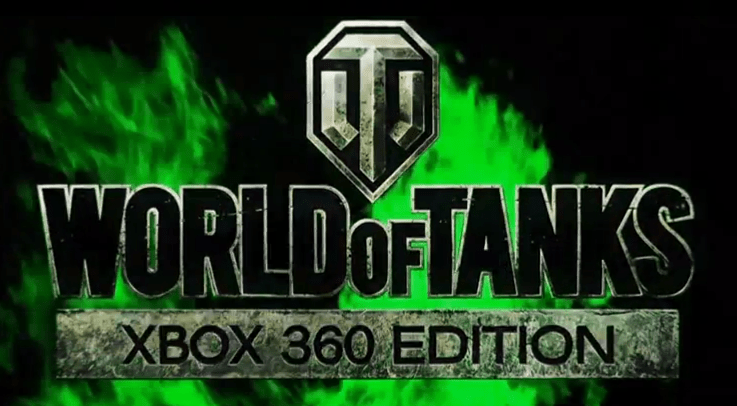 World of Tanks: Xbox 360 Edition is slated for release this summer. An Xbox Live Gold membership will be required to play on Xbox Live. In the meantime, eager players with a Gold membership can sign up for the beta.